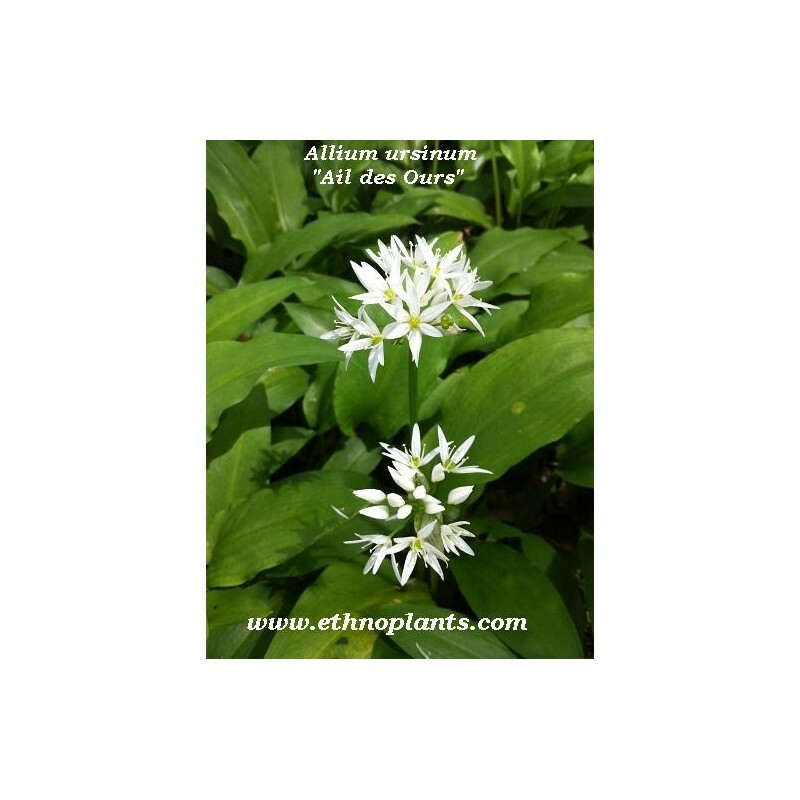 Allium ursinum known as ramsons, buckrams, wild garlic, broad-leaved garlic, wood garlic, bear leek or bear's garlic. 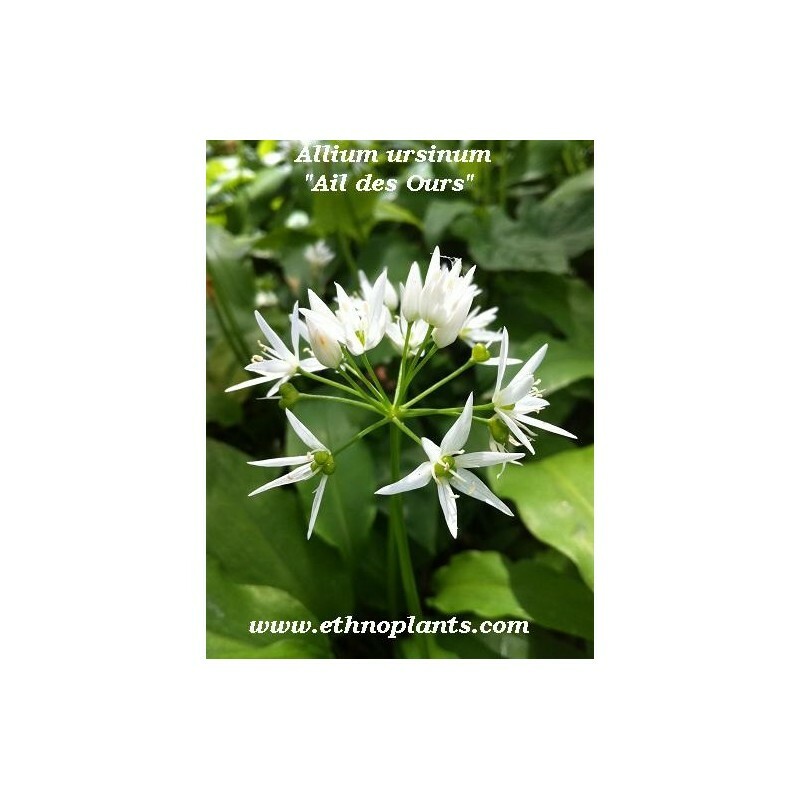 it's a wild relative of chives native to Europe. 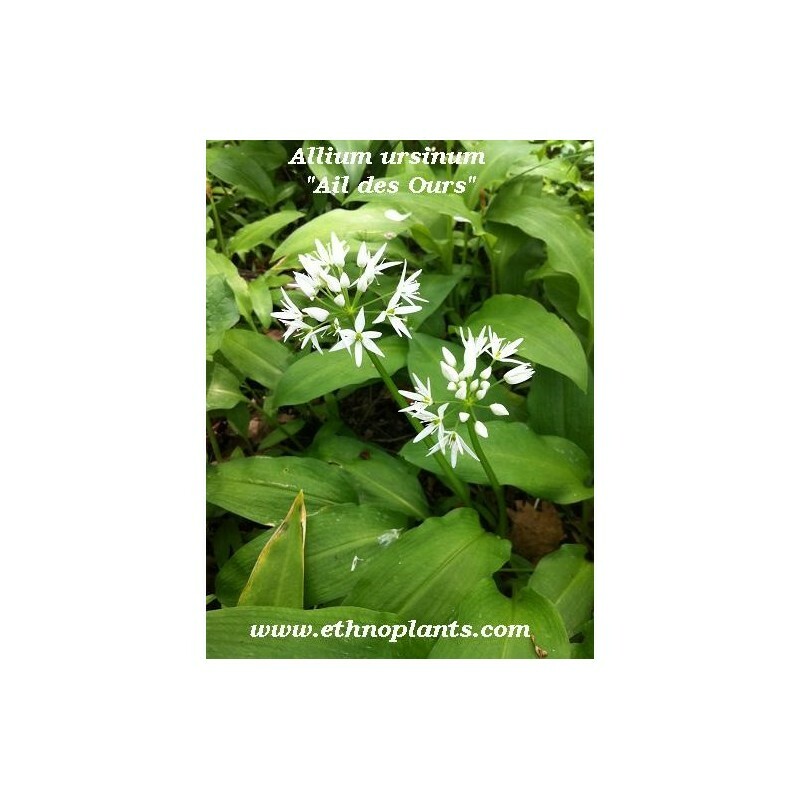 The leaves of Allium ursinum are edible, they can be used as salad, spice, boiled as a vegetable, in soup, or as an ingredient for pesto in lieu of basil. 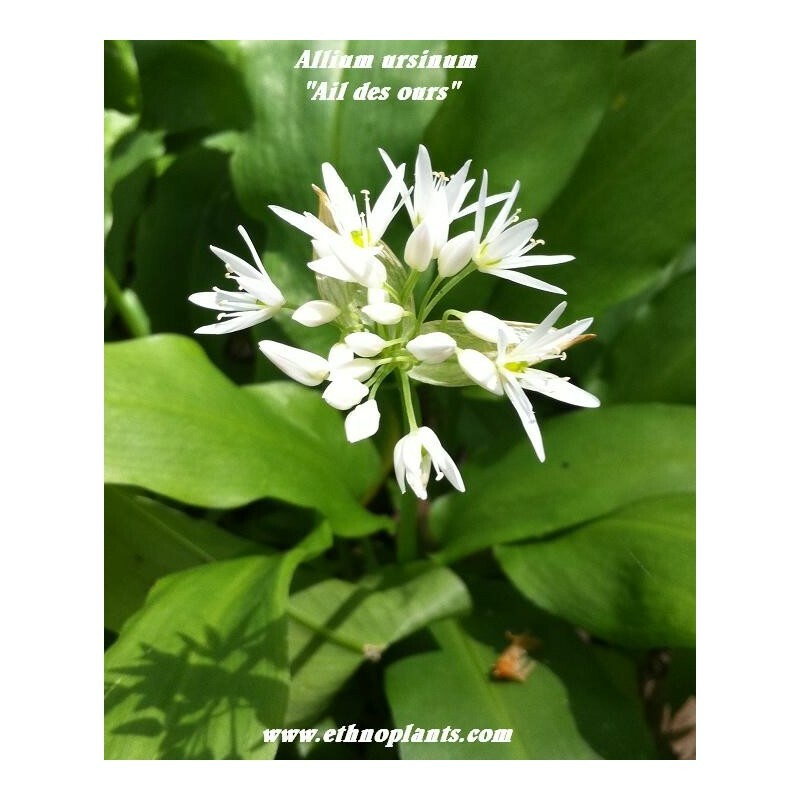 When the foliage is slightly wrinkled, it gives off a strong smell of garlic, the bulbs can be eaten as garlic but it is much more pungent and very tasty. The garlic is an ancient medicinal plant known to the Celts and Germans. One found the remains of houses in the Neolithic. In recent years it has regained popularity due to its high content of vitamin C and its slimming properties. 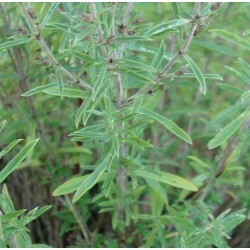 The stems are preserved by salting and eaten as a salad in Russia.